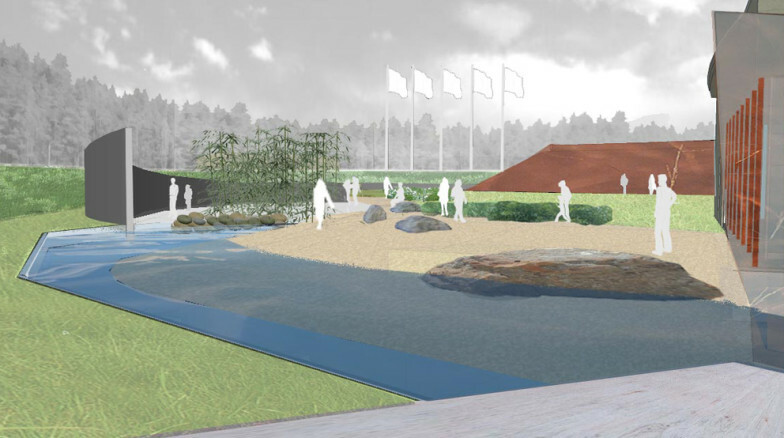 The 53,000 square foot museum celebrates the history of the Marine Corps in North Carolina and the tie between the Marines and the local Jacksonville community. 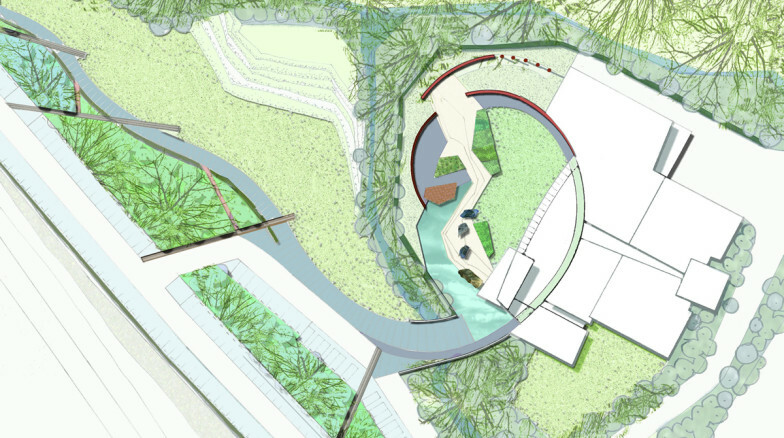 The cresting wave design concept is expressed in the pedestrian approach and arrival experience throughout the Museum’s entrance, atrium and memorial garden. 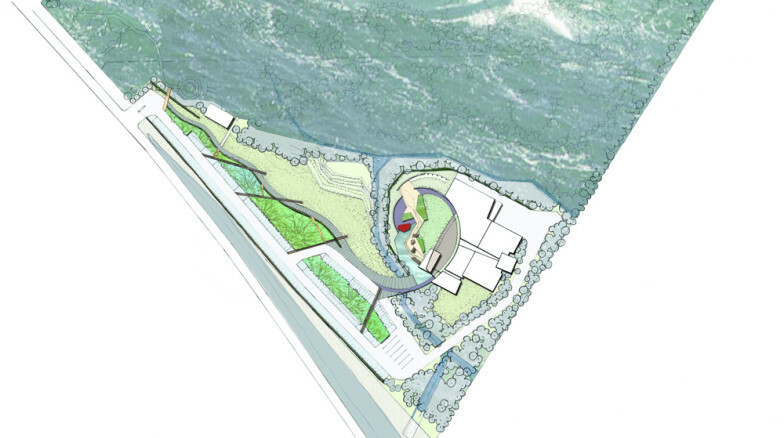 The wave forms that move through the site and building unify the design and recall the Marine Corps’ land-and-sea mission.